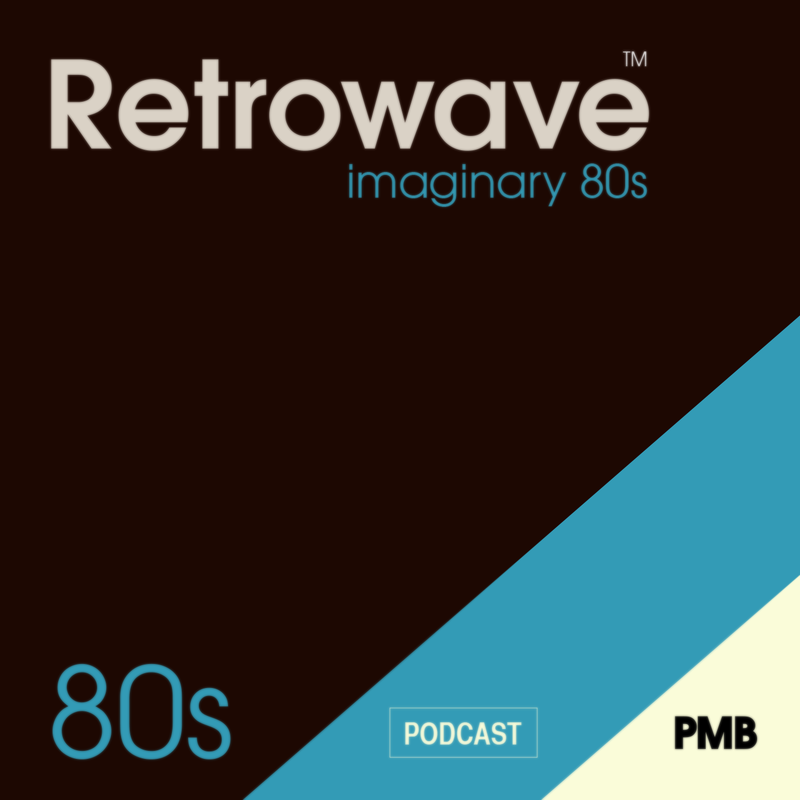 It’s time to take another trip back to the imaginary 80s with, ironically, some of the newest music we’ve ever played on the show. We have highly-polished, adrenalin pumping tunes from such epicentres of 80s music as Milwaukee, the Isle of White, Finland and Rome. Have you been wanting to take back the stage and experience untethered, wireless keytar performance? Well now you can thanks to the Alesis Vortex Wireless ISB/MIDI Keytar with Accelerometer. This dynamic keytar controller connects wirelessly to your computer and integrates with popular virtual instruments, plugins, and DAWs. So stop being up-staged by your lead guitarist and show the rest of the band who’s the real boss of the band. This entry was posted in podcast and tagged 80s, AlterSun, DANCE WITH THE DEAD, Dreamwave, Faint Waves & Savage Void, Giant Spirit, Occam's Laser, Retrowave, Satellite Young, Synthwave, Vincenzo Salvia, Waveshaper, Werkstatt Recordings. Bookmark the permalink.